Tile can benefit your house no matter what room you’re thinking of putting it in. Living in Tampa, Florida, you’ve probably had the pleasure of seeing this type of flooring in multiple different capacities. From sitting on your friend’s patio drinking a delicious cold beverage to your own bathroom that you designed yourself, you’ve had the luxury of checking out the benefits of tile flooring. If you’re considering renovating the flooring in your home, then we have some suggestions for you, especially when it comes to choosing tile. 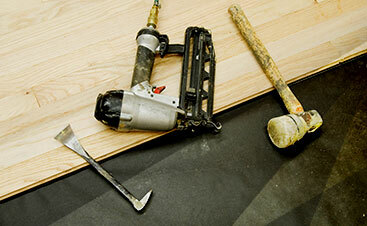 To hire professional flooring installers to ensure the tile flooring is perfect in your house, call 2 Day Flooring. Water resistant, beautiful, and minimal maintenance are three ways to describe what tile flooring can do for your home. Not only do you never have to worry about liquids staining your tiles, you also don’t have to purchase specific cleaning supplies to scrub the tiles. Tile is a fantastic choice for any house because of the durability it offers. Not only is it easy to clean, but you also have a variety of options that will allow you to make the room pop with an individual atmosphere. 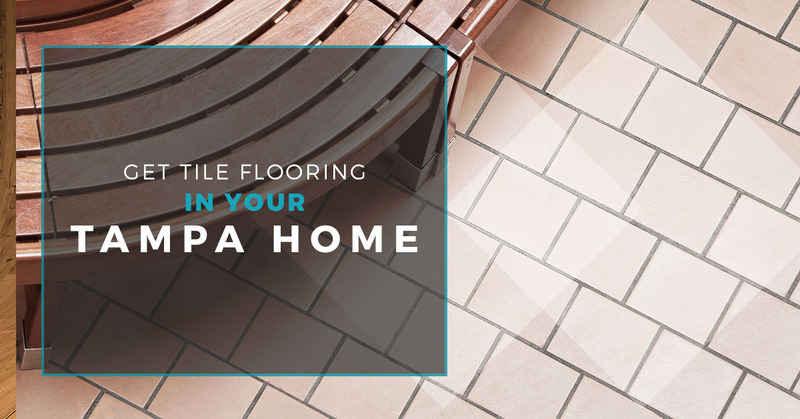 Whether you want stone, colorful tiles, or a pattern that brightens up the environment of your home, this flooring option will allow you to meet your needs. Additionally, you can’t go wrong with the pricing. 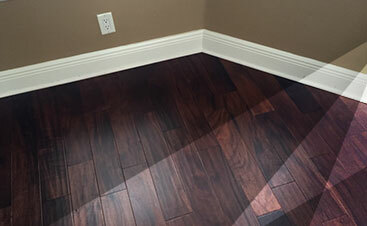 While you’ll need to hire a floor installation expert, the pricing is incomparable to other flooring options. If you’re looking to renovate your home, then choose tile because of the affordability it offers both for your wallet and for the atmosphere in your home. Where Does Tile Go In Your Tampa Home? If you’re thinking of renovating your home, then you probably have some ideas in mind for what room you want to change. Maybe it’s your bathroom that needs some new tiles or you’re thinking about changing out that ugly carpeting in your mudroom for some sleek, white tiles. There are a few rooms that tile would look fantastic in and they consist of the patio, basement, kitchen, sunroom, and the laundry room. While you may absolutely love tile in your home and want to put it everywhere, the best places to put this flooring option are the rooms that are exposed to dirt, spills, and general messes. The reason that the kitchen benefits from tile is because of those messes that can happen during cooking or afterward when you clean up. The laundry room is a great area to implement tiles because of the amount of water that might leak from your washing machine. Reliable, trustworthy, and knowledgeable, our company is proud to offer a variety of services that will ensure your home is in great shape. Our tile flooring service consists of us helping you choose the right tiles for your flooring and installing them. We’ll walk you through the process and answer any questions you may have about tile flooring. If you’d like to work with a company that has your best interests in mind, then contact us today to get started.